This paper examines the relationship between teacher self-efficacy beliefs and some educational uneasiness indicators. 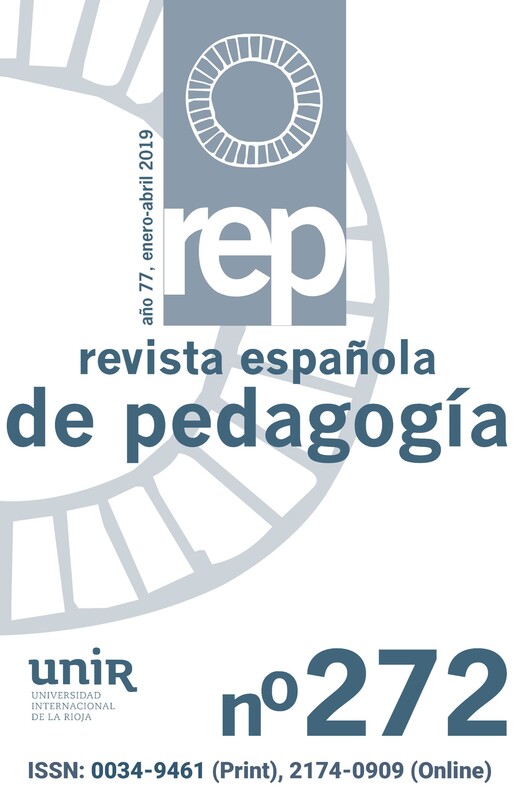 For this aim, 71 secondary teachers answered the Teachers´ Sense of Efficacy Scale (TSES). The relation between TSES scores and scores from Teacher Burnout Questionnaire-Revised (CBP-R), Symptoms Checklist-90-R, Beck Depression Inventory (BDI) and some labour absenteeism data (number of medical leaves, number of days of each medical leave and number of work absences) was analyzed. Results show significant, negative correlations between teachers´ sense of efficacy, burnout and labour absenteeism. However, significant relation between self-efficacy and depressive symptoms it is not found.